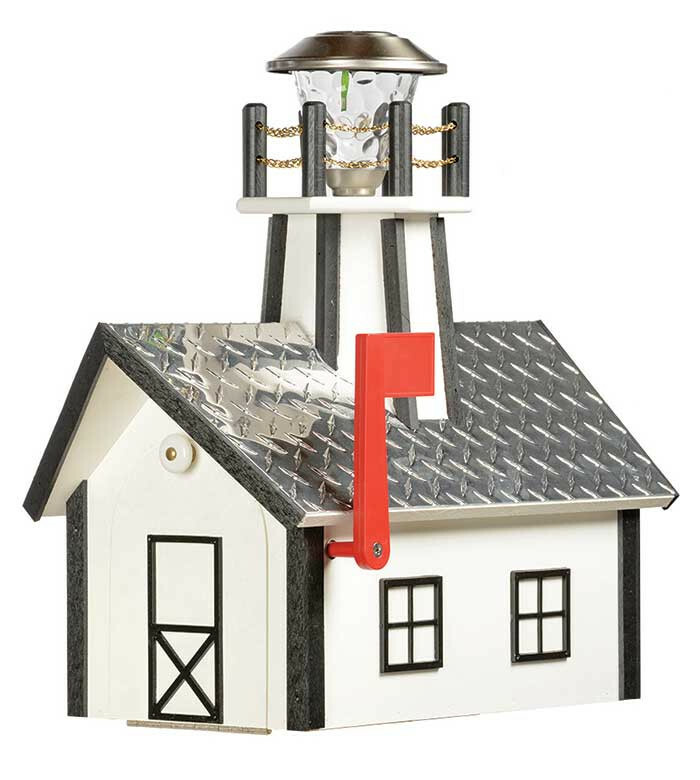 Our Amish Handcrafted deluxe wooden lighthouse mailboxes are made from a top quality signboard plywood and painted with an exterior paint to endure all types of weather conditions. 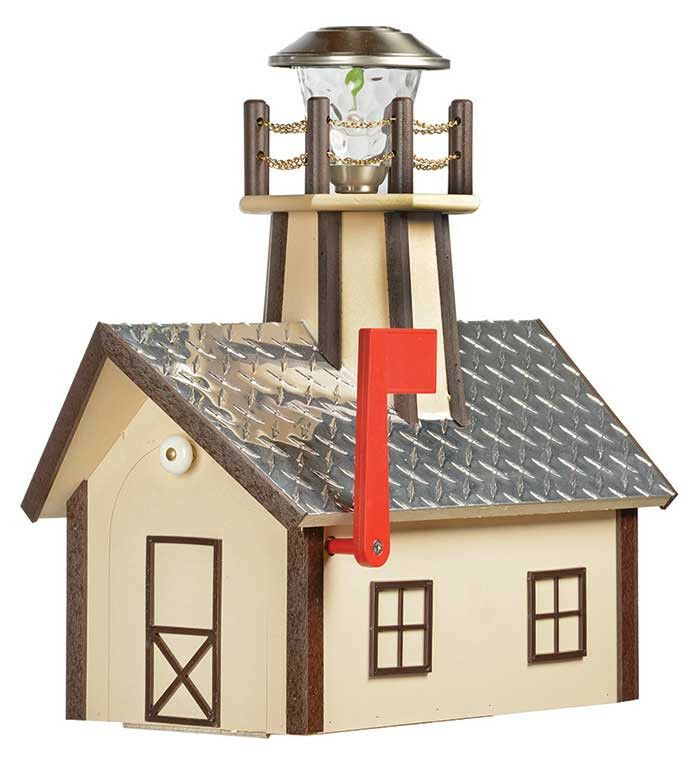 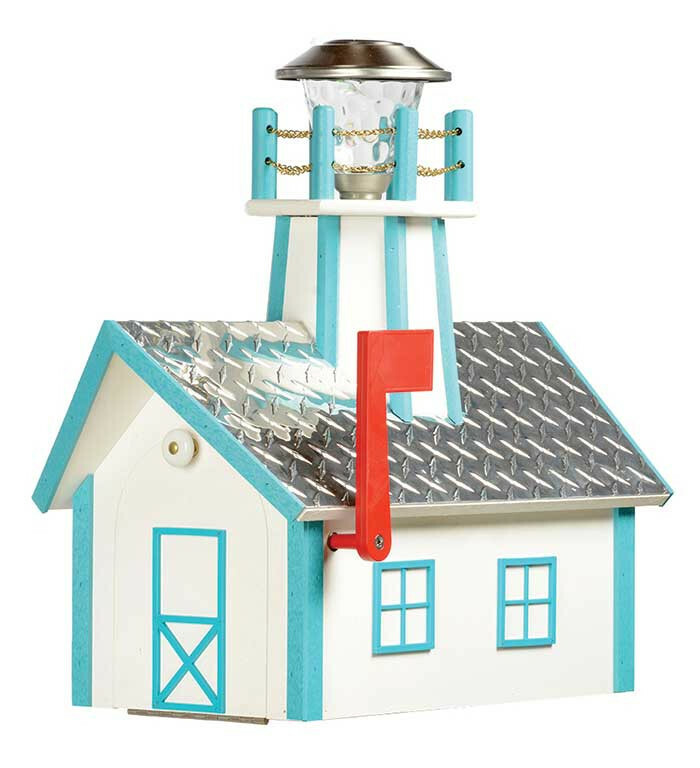 Each mailbox is topped with a unique aluminum diamond plate roof and a solor light in the tower. 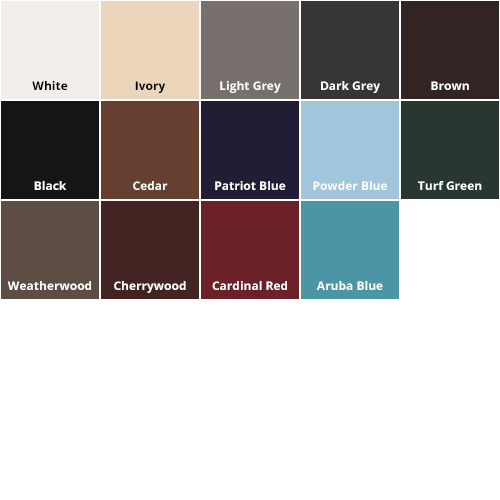 Our beautiful mailboxes will be a proud addition to any home or business.